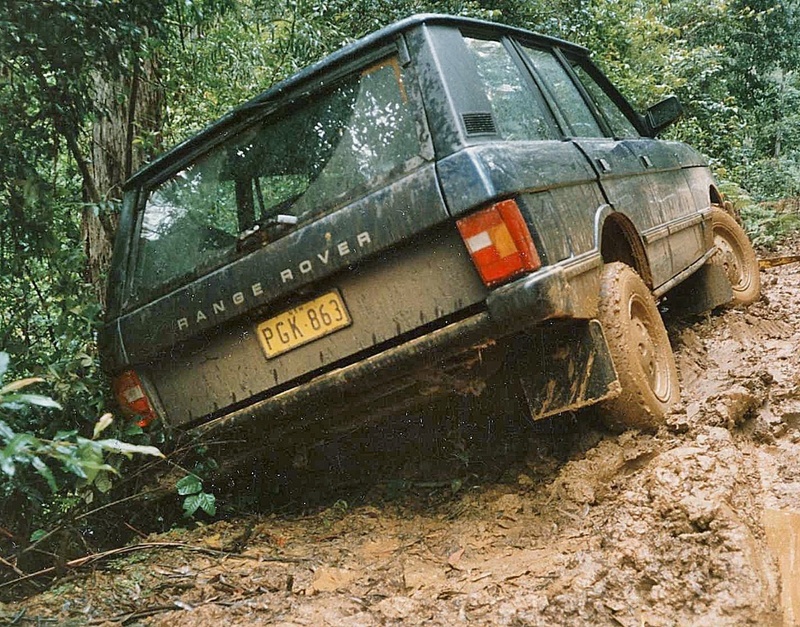 Over the past 40 years I have been drenched by rain and up to my knees in mud on far from navigable tracks, far from the comfort of a resort, with champagne in hand. The occasions were usually a once a year bush-bash organized by my close friend Russell Turnham, who was Land Rover Marketing Manager at Jaguar Rover Australia in the early 90s. 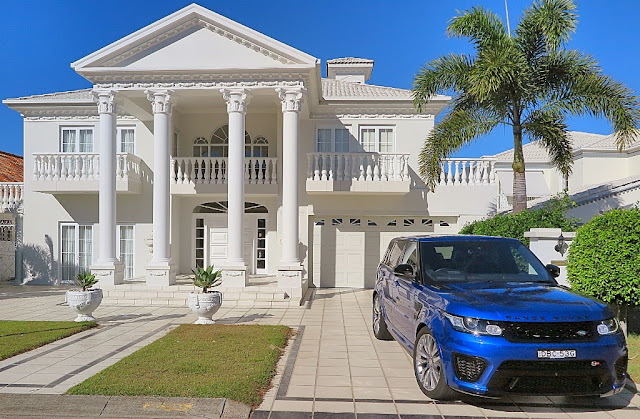 I’m convinced Russell was actually born in the jungle, hung around with Tarzan and lured Range Rovers down slippery slopes for fun, and just to show everyone how well they coped. 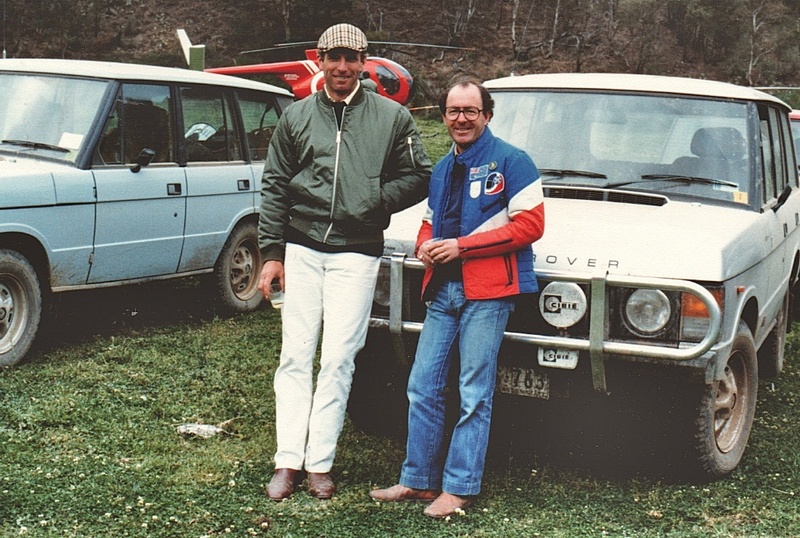 In most cases the 'everyone’ was usually the cream of Australia’s automotive journalists, plus various VIPs, which once included HRH Princess Anne, her former husband Captain Mark Phillips, and Australia's 1980 F1 world champion Alan Jones. 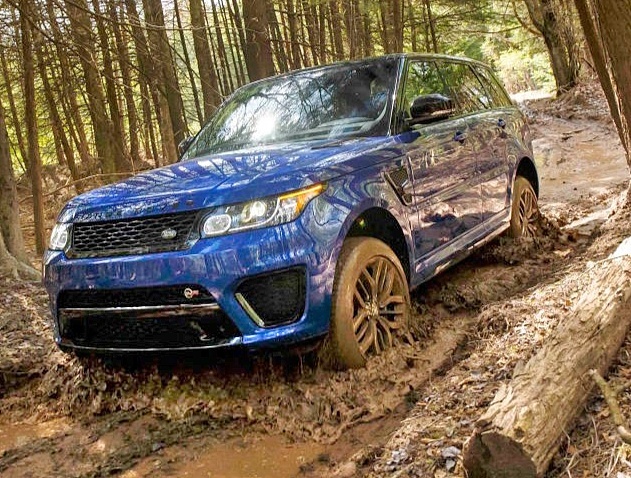 The media writers were invited to bring along any competing 4x4 SUV for the trek, and as they usually got stuck, our mighty, and invincible Range Rovers were on hand to drag them back on the road. 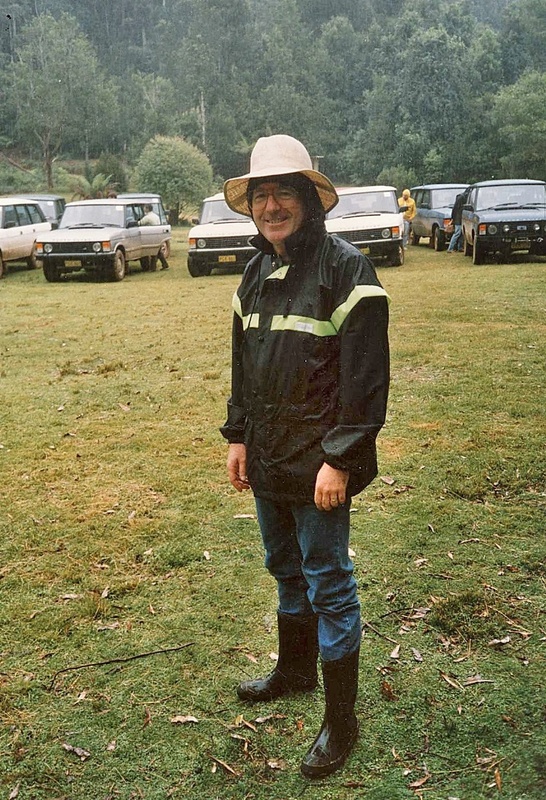 With recovery operations managed by Russell Turnham sporting a devilish grin. 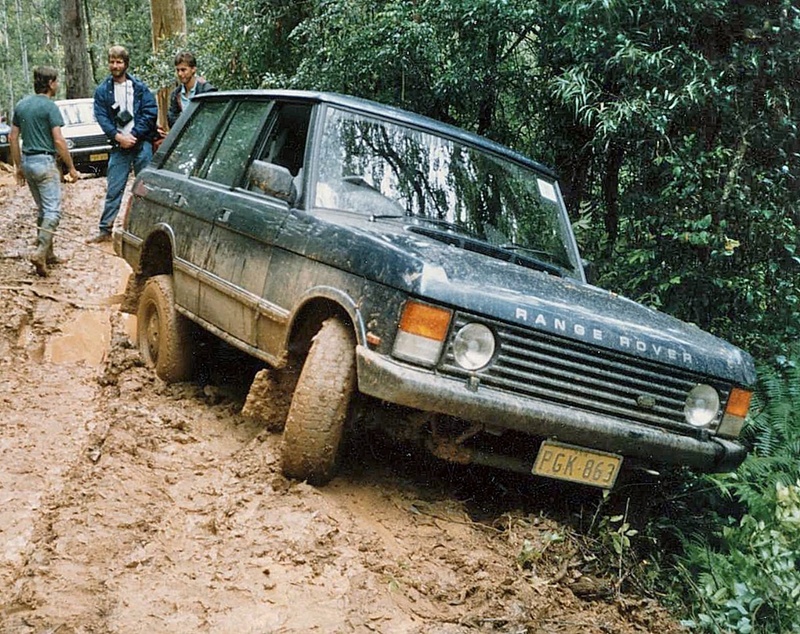 However there were times when some of the writers, whose off-road education and experience was seriously lacking, managed to get our glorious British vehicles well and truly stuck. I’m reminded of all of this whilst being at the wheel of the Range Rover Sport SVR, which is a seriously fast Range Rover, whose performance lives up to the SVR go-faster badges and the quad exhaust pipes, which in turn emit a fierce howl at high speed. 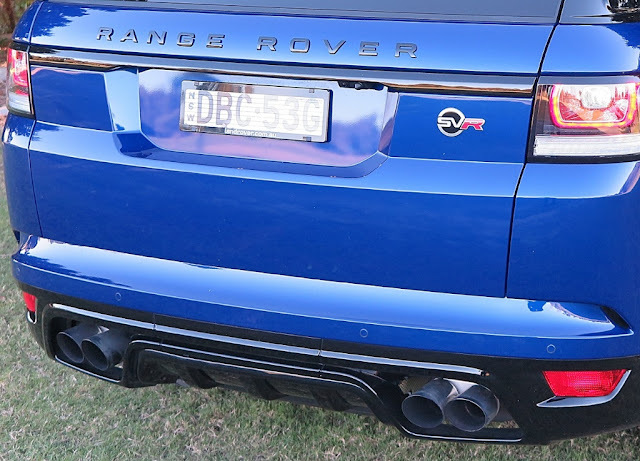 I would expect many of these high-powered mudrunners will spend their time in the driveways and suburbs of very gracious houses, never daring to put a low profile tyre off the bitumen. You would quite appropriately associate the SVR with exclusive yachts, and fancy digs, rather than a bush track. 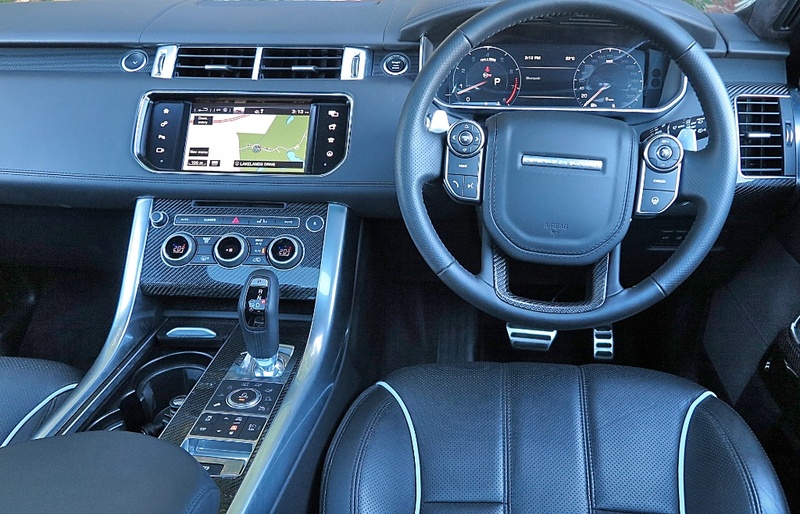 Because your Land Rover dealer will be asking you to cough up almost AUD$220,000 for the pleasure of having a 434kW (580hp) supercharged V8 under the hood covering 0-100km/h (0-60mph) in just 4.7 seconds. Inside it’s trimmed and tricked-out with all the usual goodies. 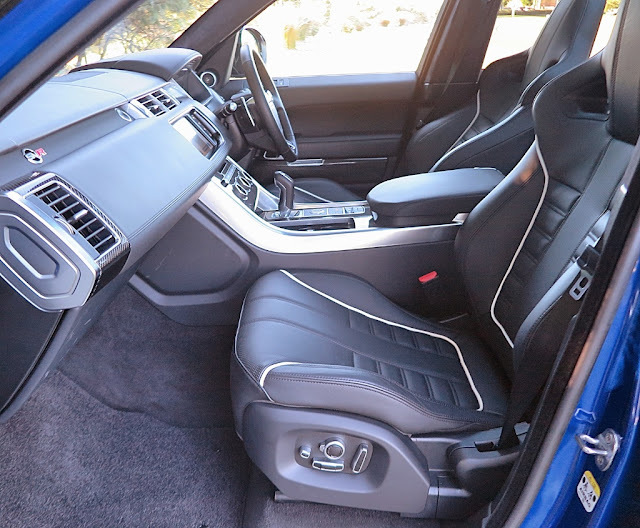 Super comfortable sports seats front and rear; pin-sharp steering, Sat Nav/Bluetooth audio, variable gas suspension and tons of boring automotive high-tech to distract you. And the performance, well every time you step on the gas and keep accelerating into the distance, you’ll be so effectively seduced by the growling exhaust note, you’ll want to just keep on doing it. On that note, let’s compare the 1982 Range Rovers in my photos, with this SVR. The 1982 model sported a 3.5L V8, producing just 93KW (125bhp), and a four speed Borg Warner automatic transmission. 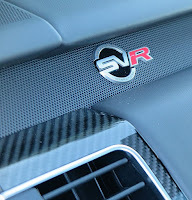 Today’s SVR test car has a slick 8-speed ZF torque converter transmission as well as tricks like Hill Descent Control, which we didn’t have in 1982. Controlling your Range Rover down a near vertical slope was up to how well Russell had tutored the amateur mud-pluggers! 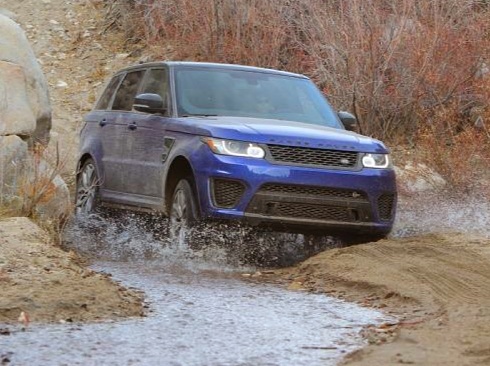 Then I see these photos from the North American press launch of the SVR, where they well and truly got the test cars very grubby indeed – just to show that the world’s most competent 4x4 SUV hasn’t lost its touch.